The latest HeadStart podcast is an in-depth conversation with Jai Patel from Jaivant Patel Dance. Jai is a dancer, performer and choreographer, and a member of the Gujarati community in Wolverhampton. He is also an openly homosexual Hindu in a community where that is uncommon. 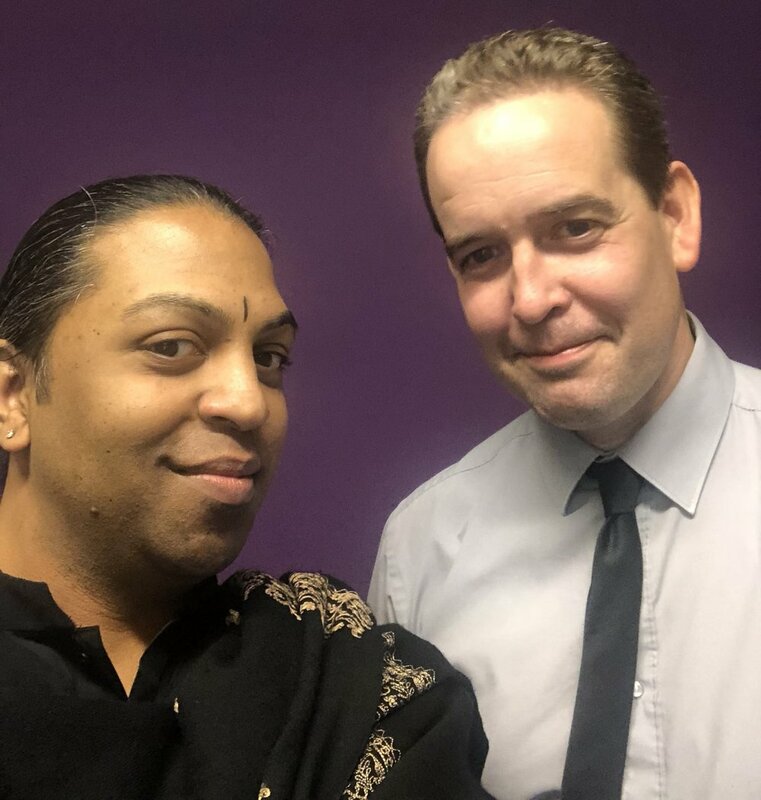 Huge thanks to Jai for sharing his thoughts and ideas with HeadStart: we hope that you find the conversation to be both interesting and thought-provoking.